Not many of us who cause suffering to animals really know what they are doing. For instance a child likes to eat toffee containing Gelatin but doesn’t really know that it is an animal product, keeps on supporting killing unknowingly. Here the cruelty happened out of mere ignorance or may be out of indifference. Since being wilfully ignorant is being indifferent and it costs. It costs screams, it costs tears, it costs blood and it also costs LIFE. The very essence which unites all living forms and which means same to all living beings in this universe. The creator enlightened all living forms with a spark and hence to the creator the smallest, the tinniest, the softest and the holiest is as important as is the largest, the gigantic, the toughest and the most cruellest. India is a land of diversity. The diversity is in the natural resources, in the culture, in the festivals and hence also in the way we harm or care for the other fellow beings and hence ourselves. Since we are all interconnected. 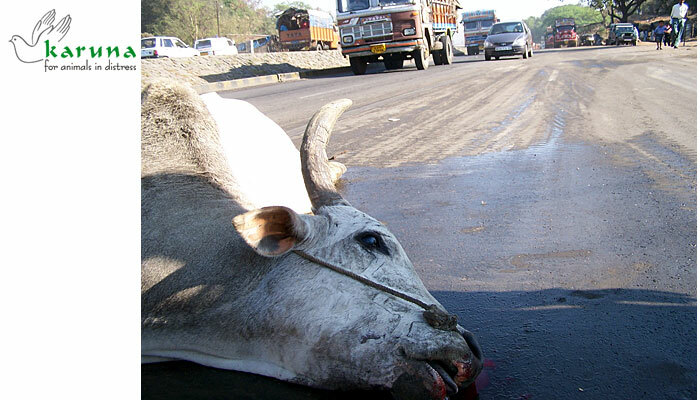 Animals and birds pay the price most of the times for our festivals, our entertainment, our needs and our greed. Lets us take an opportunity to know and understand how we really harm animals willingly or unwillingly.